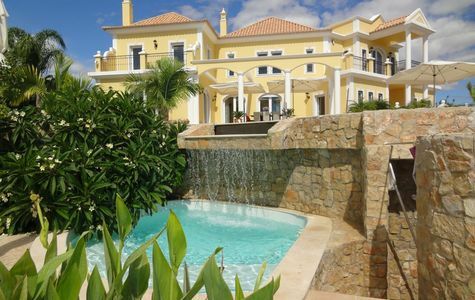 The combination of the award winning marina with a selection of championship golf courses and outstanding properties makes Vilamoura one of the top destinations in the Algarve. 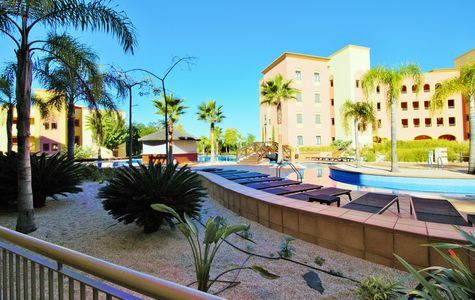 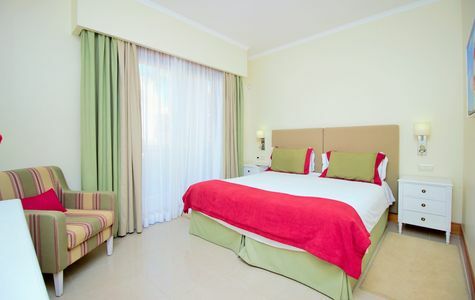 This lively resort has everything you need for a holiday or to live with an impressive selection of shops, restaurants, bars and everything within a short distance. 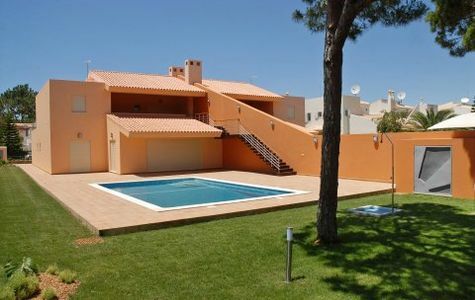 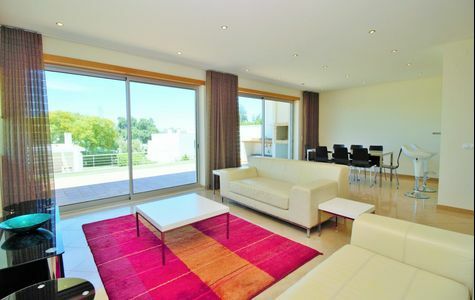 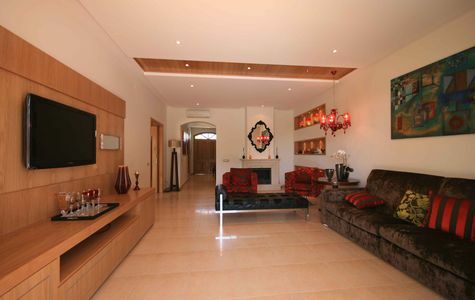 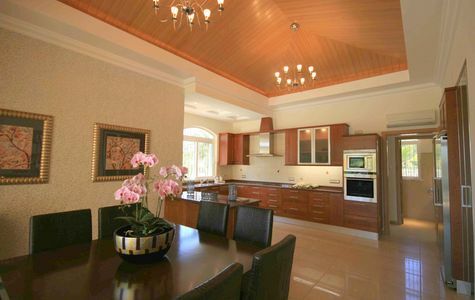 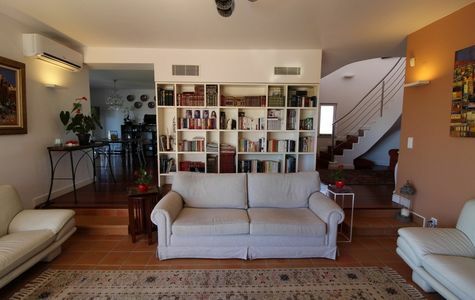 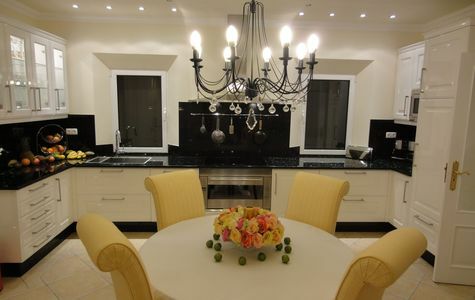 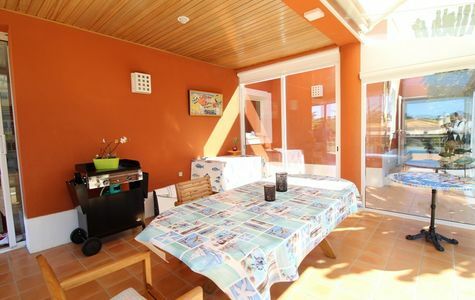 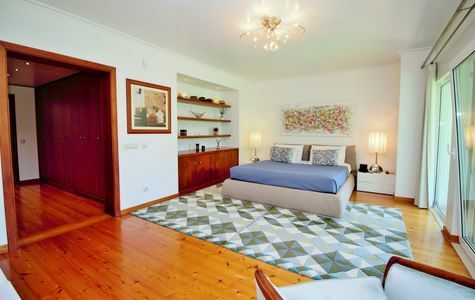 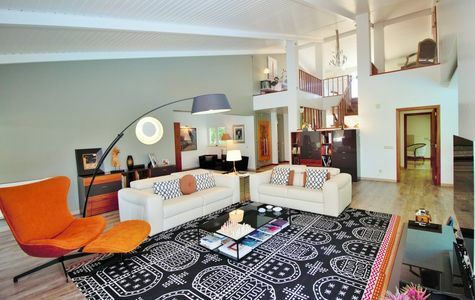 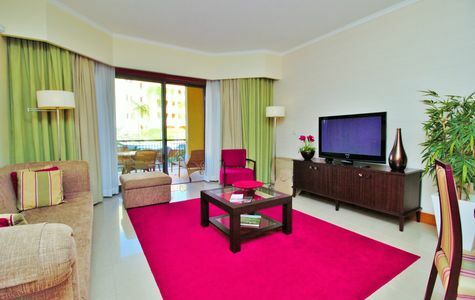 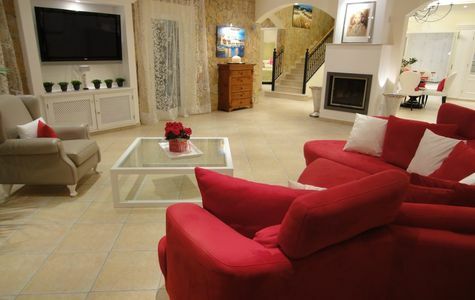 This traditional style villa is set in a quiet area in Vilamoura. 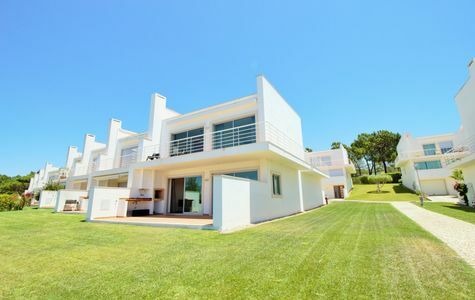 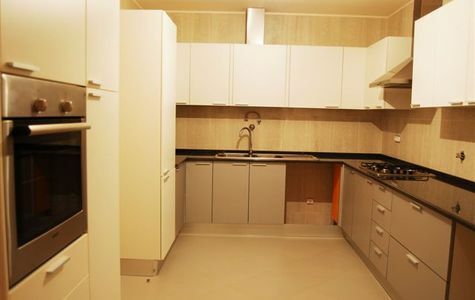 Built to high finishings standard, the fully furnished property includes a heated swimming pool, air conditoning split units, underfloor heating, alarm system and Golf rights.